Plan B Comedy returns to the Z with their monthly sketch comedy show. We love these guys and you will too. Come check out their unique brand of quick, smart, fun comedy. 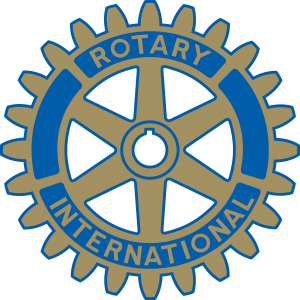 Rotary Club activities begin at 3:45pm and include catered heavy hors d’oeuvres, two drink tickets, bidding on exciting silent, live and jewelry auctions, novelty games and a photo booth! 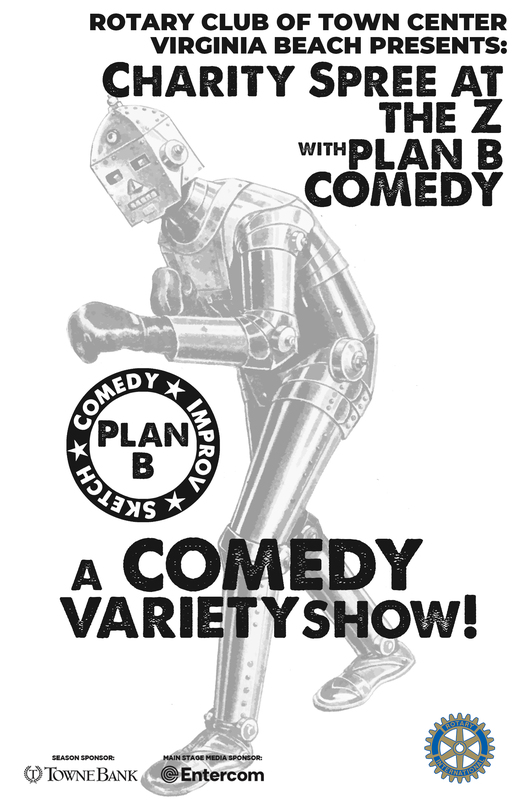 Plan B Comedy show starts at 6pm in the Main Stage for all ticket holders.